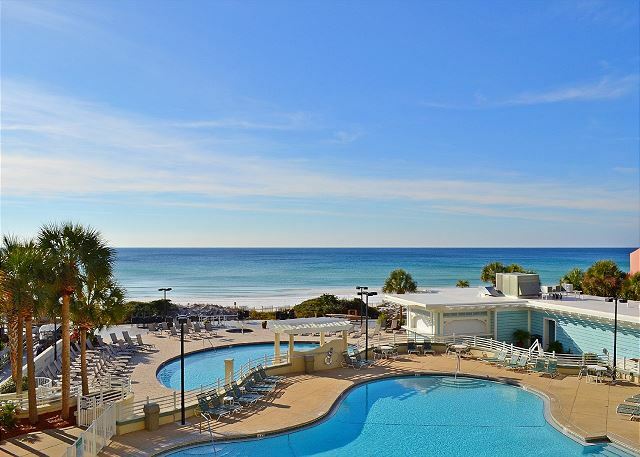 "Tranquility", our Tides 204 beachfront 2 bedroom, 2 bathroom condo is one of our most loved and cherished vacation rental condos in the Tops'l Resort! From the entrance hall, you can see straight through the condo to your private, 2nd floor balcony and the beautiful Gulf of Mexico. The balcony holds comfortable patio furniture, making it the perfect space to enjoy meals or just spend time with family. The living room is exceptionally decorated, has a wall-mounted 47" HD TV, and Chromecast has been newly-implemented to allow you to stream Netflix and YouTube from your computer or smart device. The kitchen has been updated with tile floors and new appliances while the breakfast bar is the perfect place to grab a quick bite on the way to a fabulous sun-filled day! The kitchen is also fully stocked with all basic kitchen appliances, cookware, dinnerware, and more. 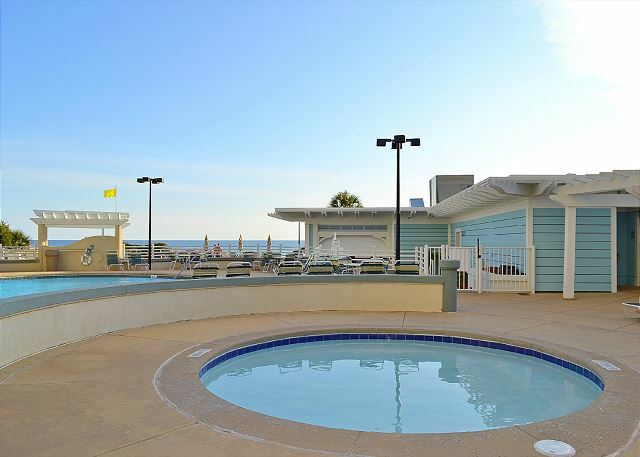 You will also find a washer and dryer for the ultimate convenience during your vacation. The master bedroom has a luxurious king size bed with direct gorgeous beach front views and its own entrance to the private balcony. A remodeled bathroom offers a double vanity, plenty of closet space, soaking tub, and walk-in shower. The second bedroom holds a queen and a full size bed; there is an additional bathroom as well. The property management company was outstanding! Well appointed from toiletries to cleanliness to presentation and display of towels. Very impressed! Awe thanks! 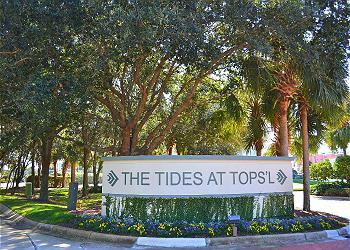 We sure appreciate the accolades and are so thrilled you loved the condo and your time here. We'd love to have you back again real soon, don't forget about our repeat guest discount! Everything was perfect. Was able to get in to our unit early everything was very clean and well laid out, and the arrival mini cooler and coupon books where a plus! Was able to use the free activities pass for both fishing and horseback riding! I caught over 25 fish on the princess. That crew did an amazing job and I highly recommended it. Wow! Sounds like you all had a fantastic time! That makes us so happy! Thanks so much for your amazing review, we appreciate it. The positive response we're getting from our free activity package is amazing and we're so glad you all had a great experience. Be sure to mention our repeat guest discount when you come back for another visit. The condo was just as the description stated, plus tastefully decorated, comfortable, spacious and the gift bag was such a nice touch! We enjoyed our stay, and hopefully can return next year. We're so happy you enjoyed the unit and the goody bag! Your kind words are appreciated and we hope to have you join us again soon! We are so sorry to hear that your time here wasn't perfect! As hard as we try, it is difficult to provide mattresses that everyone is happy with. Some guests prefer hard, some prefer soft. We also apologize for the troubles with the wifi connection. We haven't had any issues prior to or since. GBR would have been happy to send help right away if we had known you were having troubles. In response to the gate issues, GBR has no control over the gates on property, but we would be happy to share your suggestions with the Association Manager. We hope these inconveniences didn't spoil your time here and that you did enjoy your well deserved vacation! The view was fabulous!! There is nothing like it! It was very comfortable, it had everything we needed and was very clean. I would have liked to stay longer. That just means you have to come back again, soon! We're so excited you had such a wonderful time on the Emerald Coast. Can't wait to help you with your next vacation. 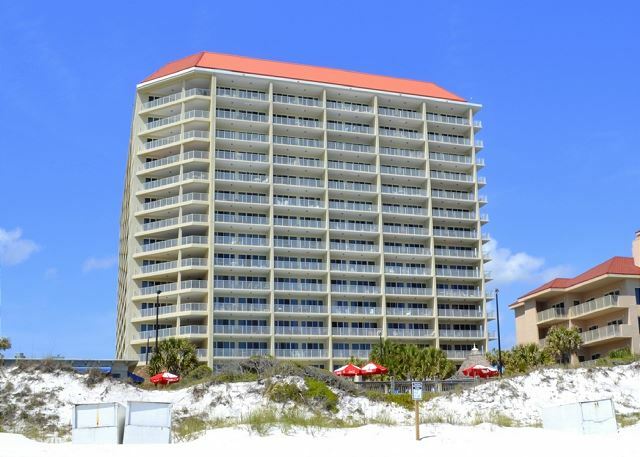 nice condo but need new matresses for beds.easier acess to beach for seniors when gates are locked. I apologize that the mattresses were some trouble for you, as well as the beach access. 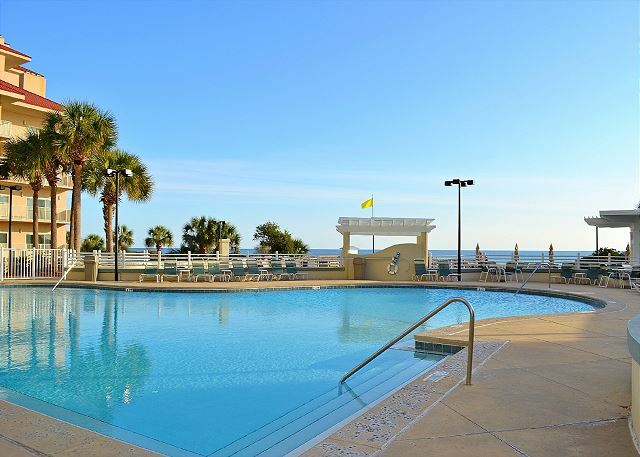 We have numerous rentals that would better suit your needs for your next visit with us, and we would LOVE to help! I am so glad that you at least enjoy the condo! The unit was wonderful! We had such an enjoyable time overlooking the pool as well as the beach! We would certainly stay here again! Those views never get old! We're so happy you enjoyed your stay and look forward to you returning soon. perfect for the kids. Patio was great to hang out on. Thanks for visiting with us over the holiday! 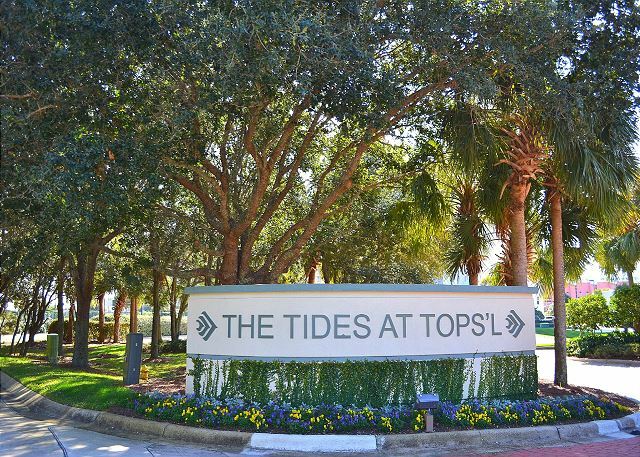 This is such a great unit, conveniently located in the building as well as in the Destin area - close to so many shops, dining, live music, and more. We are so glad you enjoyed those awesome pools and the huge balcony this unit offers. It's one of our favorites, and we know the Owners will be thrilled to see their hard work inside has paid off. 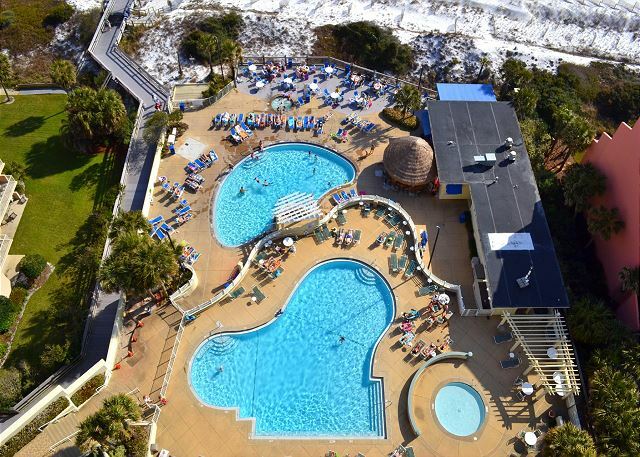 Come visit with us again and mention that you are a return guest for your lifetime discount with GBR! overall it was very good. The condo was clean and inviting. The complex was great along with the pool area. The only thing was the actual beach area is not very large for the amount of people coming to the beach area during the day. Thanks so much for letting us know how your past stay was at Tides 204. These Owners take special care of their unit, and we are happy to hear housekeeping didn't disappoint! 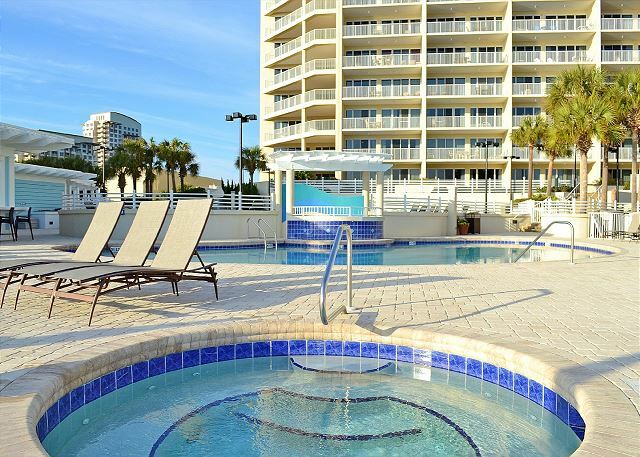 We hope you enjoyed the extra amenities and the relaxing vacation you've been planning for. Sometimes our beaches do get a little busy as so many guests flock to our gorgeous, powder white beaches while the sun is shining. We hope to see you again and provide an experience you won't forget! OUR RENTAL WAS CLEAN, VERY NICE, WELL DECORATED, WONDERFUL VIEW. WE HAD A GREAT TIME, WEATHER WAS PERFECT, EVERYONE HELPFUL AND NICE AT CONDO. SAND SNOW WHITE, WATER BEAUTIFUL AQUA GREEN. We had a great vacation-very nice complex. The property was nice and last one before some houses, so walking on the beach to the left after about 5 houses was completely empty and very beautiful.